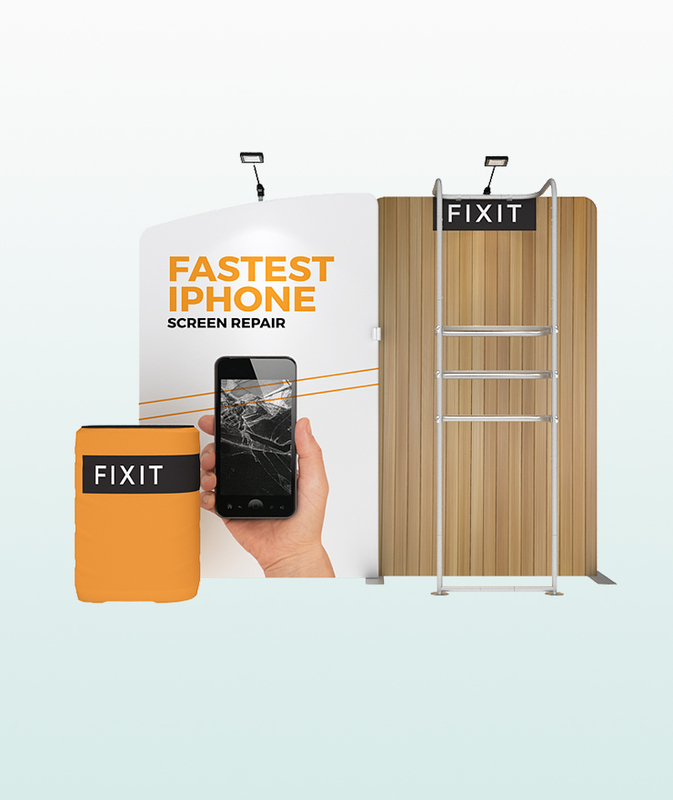 YOUHUGE WILL BEAT ANY QUALIFYING PRICE, GUARANTEED! Is It Always About Price? We'd like to think it's more about value, after-service, quality, and exceeding expectations. We're not a one-time shop, our clients come back year after year. 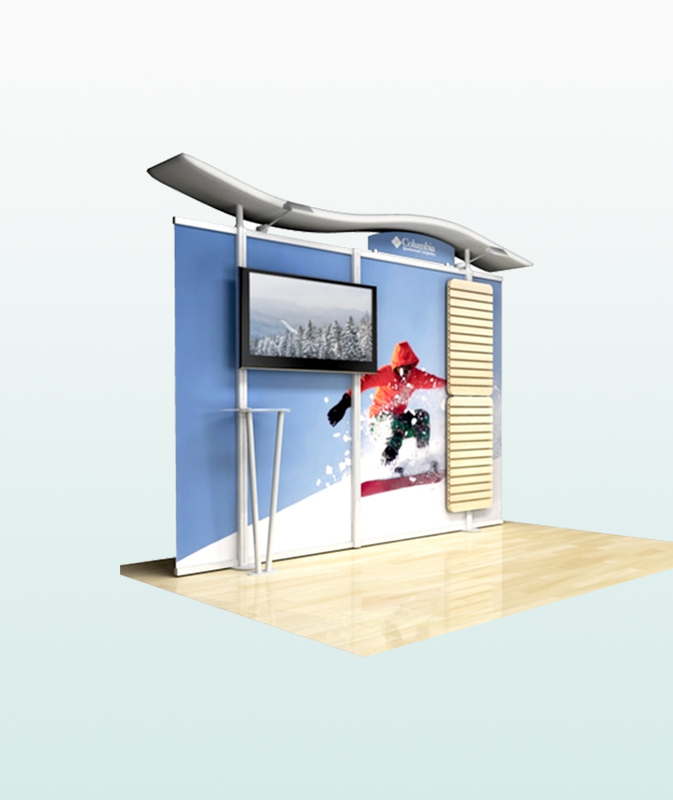 Our range of portable media stands and kiosks are attractive, practical, and indispensable, allowing you to showcase products and information interactively. 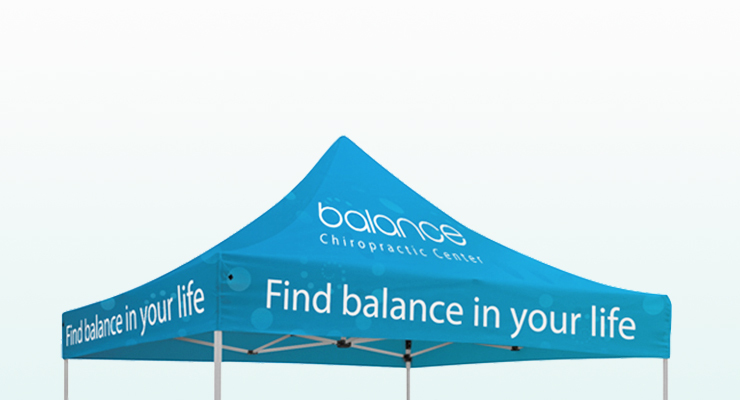 Portable and lightweight, Waveline® Media kits can be assembled quickly on location. 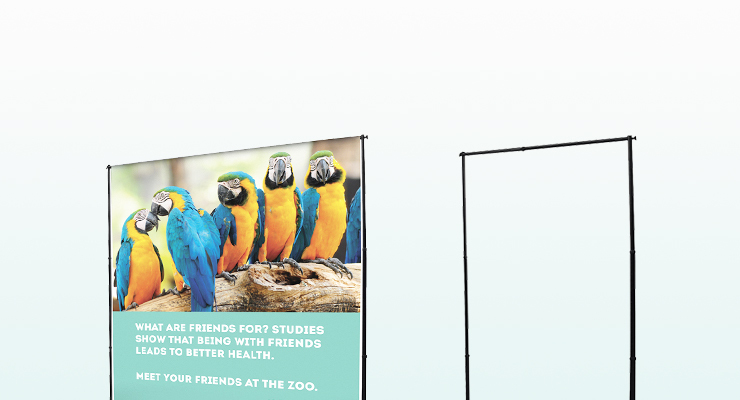 Great for tradeshows, events, lobbies, malls or anywhere you need to display information on a large scale. 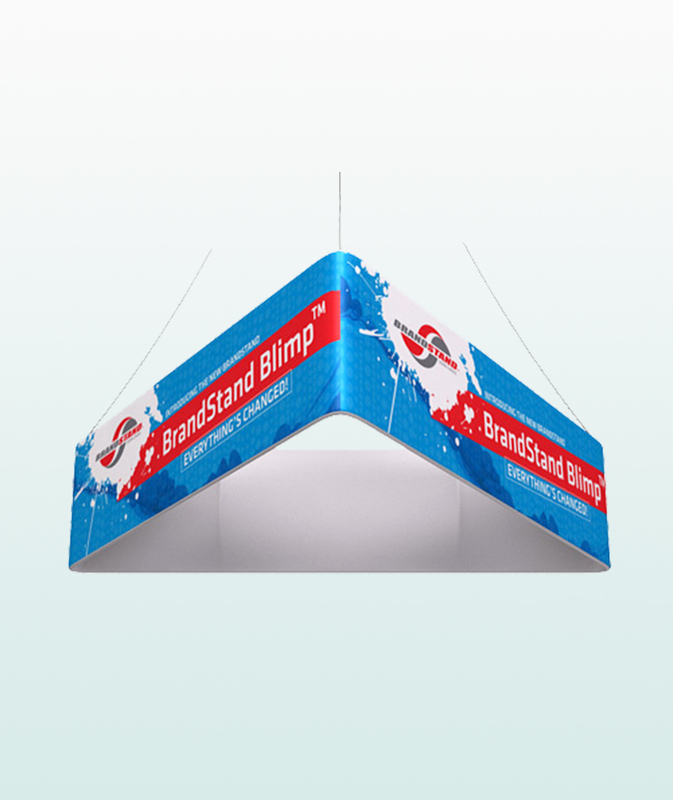 Our range of hanging signs come in various shapes and sizes to compliment your overall tradeshow booth design, attracting attention from across the exhibition hall. 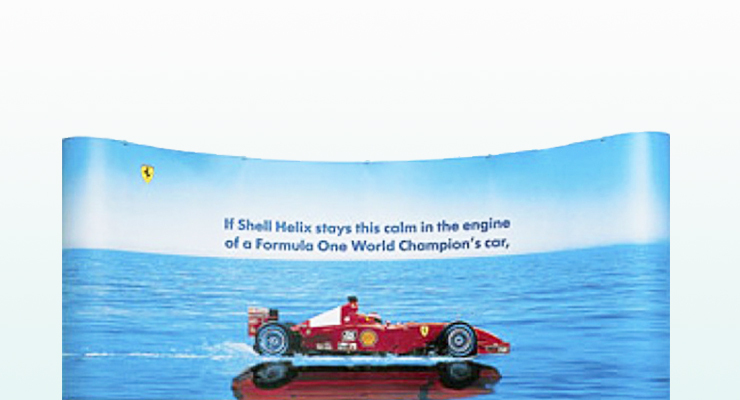 See our products come to life!